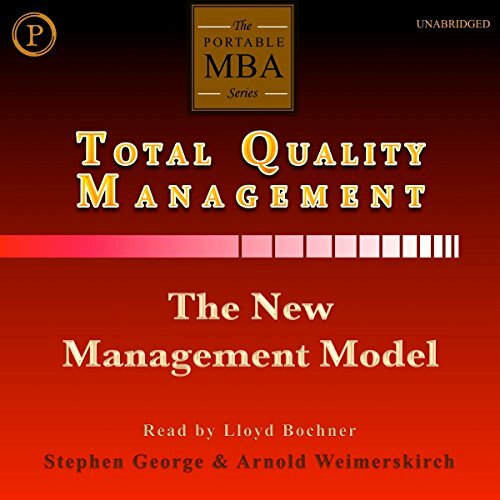 Showing results by author "Arnold Weimerskirch"
The new business management model begins with customer focus and ends with customer satisfaction. Companies intent on tracking their customers changing requirements and improving their services are encouraging their employees to interact with customers on a frequent basis. In an effort to learn more about what customers want, they have demonstrated that strengthening relationships with customers is critical to sustained growth and profitability. 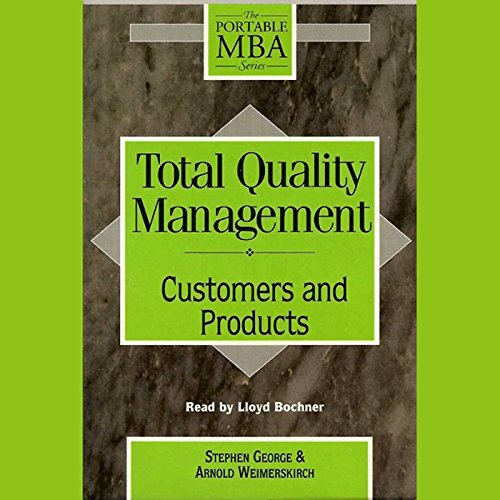 A part of "The Portable MBA" series, this program presents an organizational overview that can be applied to any company. 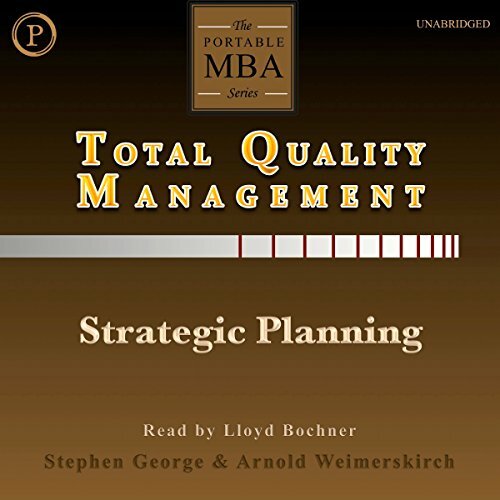 By placing emphasis on patterns of change and the interrelationships among people and processes, this audio program provides the management tools to improve every level of the organization. Studies show that companies waste millions of dollars on team building, benchmarking, and other quality initiatives. Yet so many save millions with the same initiatives. What makes the difference? 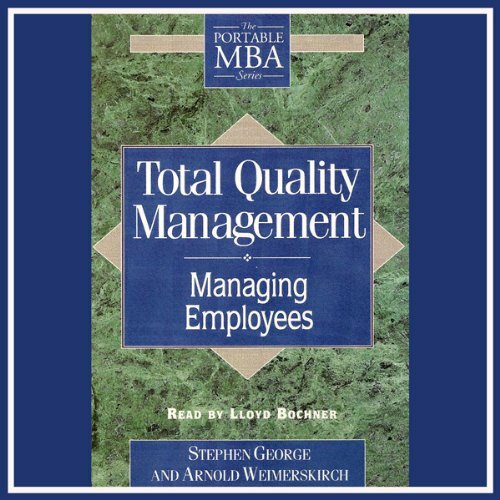 Total Quality Management-integrating initiatives into a systematic quality improvement process. Employee involvement works, but only as way of running a business.